Plans Start at R35 per month! Plans Start at R99 per month! Plans Start at R350 per month! Keyweb customer support is available free of charge. Please contact us vir email or give us a call. Contact us via email by submitting a support ticket, either from within your billing portal or via email. Our pro representatives are here to help you 9AM to 5PM. No issue is too big or too small! Awesome service cant complain! I have used keywebs service for a year and I get good feedback from my clients. I wish there was 10 stars! I am at a loss for words as to how AMAZING everything came out! It was so easy to deal with Keyweb and they got a quick grasp of what I wanted! All in a days work! Thank you Millions!!! Excellent service from KeyWeb. Prompt and reliable service is what's needed to grow a small business and Morne has been brilliant in handling the design & hosting of my site. And he used it to bring his shop to the .web With classic domains like .com and .org and new names like .capetown and .joburg, there’s no limit in what he can do. 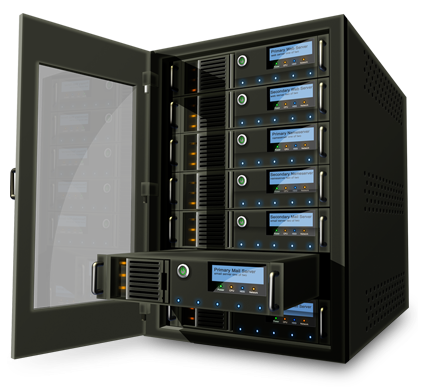 Choose your desired hosting plan. Contact us so that we can design your website OR Make your own website in minutes with online page builder. Keyweb offers superior, reliable and affordable Web Hosting and Web Design services to individuals and businesses. Founded in 2011, Keyweb has quickly grown to become a leader in Performance Web Hosting and Premium modern Web Design. © 2018 All Rights Reserved. Created by Keyweb.